Indeed, there are multiple truths to that famous saying. So why not provide multiple pictures? 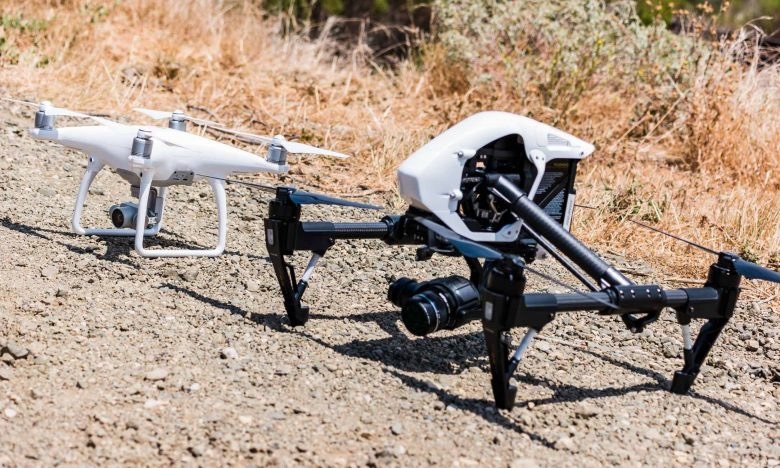 AV@Altitude has elevated its image capture capabilities to an advanced level by adding an ‘Inspire 1’ to the aerial fleet. 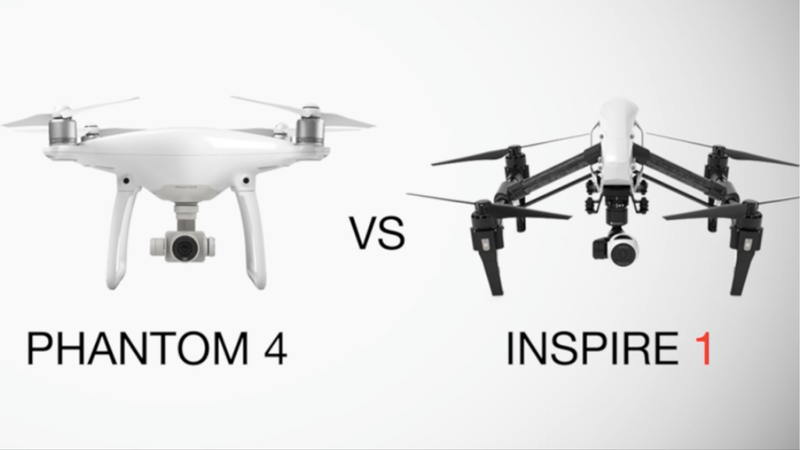 Where the trusted Phantom 4 has been exceptional in compact functionality, the Inspire now offers expansion and workload options. Nothing can stop us now! Case in point- a recent session required image captures in high winds which limited the maneuverability of the Phantom. Adjustments had to be made in order to complete the desired assignment with as much versatility in angles and views as possible. The Inspire wouldn’t have been impacted by the wind in the slightest! Furthermore, the camera angles and flight paths are exponentially increased by the 360 degree camera movement functionality. *NOTE: Inspire is flying continuously in one direction without physically turning its frame. The Inspire will also be deployed for more advanced Search/Rescue applications where heat or night vision is required. Special camera packages can be mounted to this UAV to expand the range of viewing options which can be essential in public safety incidents. The Phantom is still critical to our daily operations. The extended flight times alone make it more cost effective for the average client booking. With 25min of flight time per battery, the Phantom can stay in the air for longer video recordings while the Inspire needs to return for battery swaps within 18min. For more advanced captures where the Inspire is necessary, the Phantom can be used to scout and more accurately plan the session in order reduce the number of flights required by the Inspire. Whether it is a short flyover or a highly technical/precise flight, AV@Altitude has everything necessary to complete the task!